From the Algologie Hydra Plus Range. 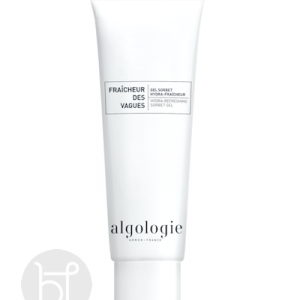 This Algologie cream will rapidly and intensely hydrate, moisturize and nourish even the driest skins. The skin will be left more comfortable, softer and more beautiful. 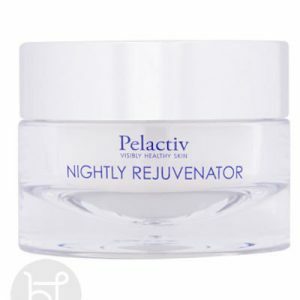 Good for a night cream and you can use the Algologie tender cream as a day cream. APPEARANCE: A very smooth slightly richer cream. 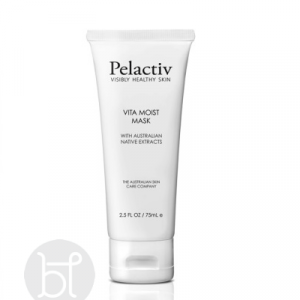 Due to the higher concentration of marine extracts, Vitamin E and other actives. Use in conjunction with the Tender cream for night. 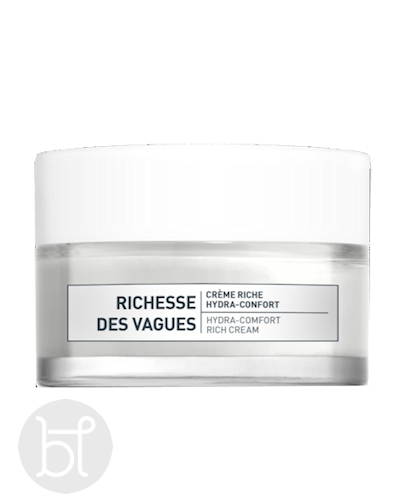 Cream will rapidly and intensely hydrate, moisturize and nourish even the driest skins. The skin will be left more comfortable, softer and more beautiful. It acts on the levels by increasing the volume of water in the epidermis, limiting its evaporation and encouraging water diffusion in the epidermis. Algo4 Complex: See introduction page. A combination of 4 powerful seaweed extracts to protect, oxygenate, nourish and stimulate skin as never before. Hyaluronic Acid: A powerful humectant to quickly hydrate skin and maintain moisture. Leaves a very comfortable feeling and reduces tightness. Codium: A seaweed extract that acts as a natural moisturising factor. Gulf Stream Seawater: Cold, fresh and icy to re-mineralise skin. Aloe Vera: The pulp is used so as to not only hydrate skin but to retain moisture in the skin for long periods. Shea Butter: For extra nourishment. 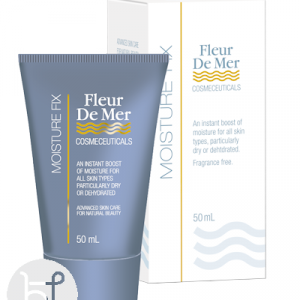 This moisturiser has been amazing throughout my pregnancy with fluctuating hormones and is also amazing through the winter for super dry skin. I love it!!! You can really wear it all year round.